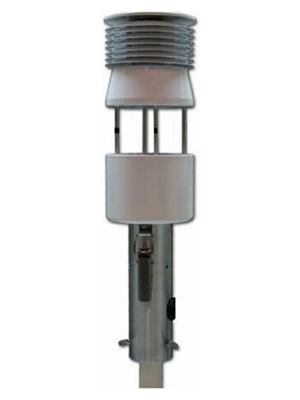 Pharos Marine Automatic Power’s WX PRO Integrated Single Station Weather Reporting system offers a rugged, low-cost, low power, easy to install weather reporting solution for buoys and platforms. The WX Pro Weather Station connects to a Datalogger/ MicroServer that can be connected directly to the AtonisPro AIS Aton Transponder to report weather data via Message 8 in IMO format. The user can configure the reporting intervals for Message 8 and ATONIS controls the on/off times of the datalogger/microserver to keep power consumption at the lowest possible level. Water level sensors can be connected to the Datalogger/Microserver to report tidal data in IMO Message 8 format.